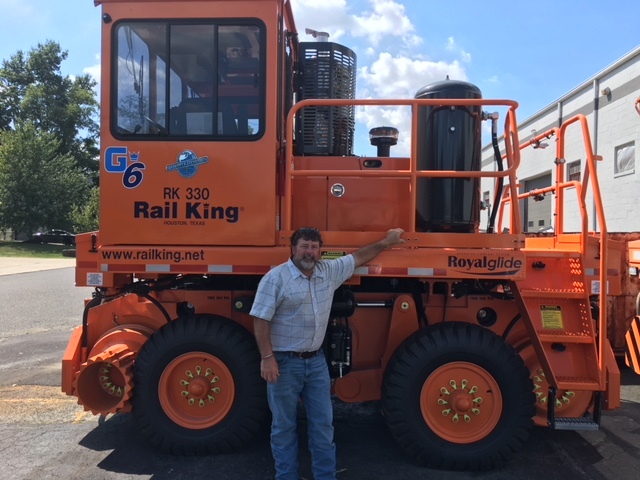 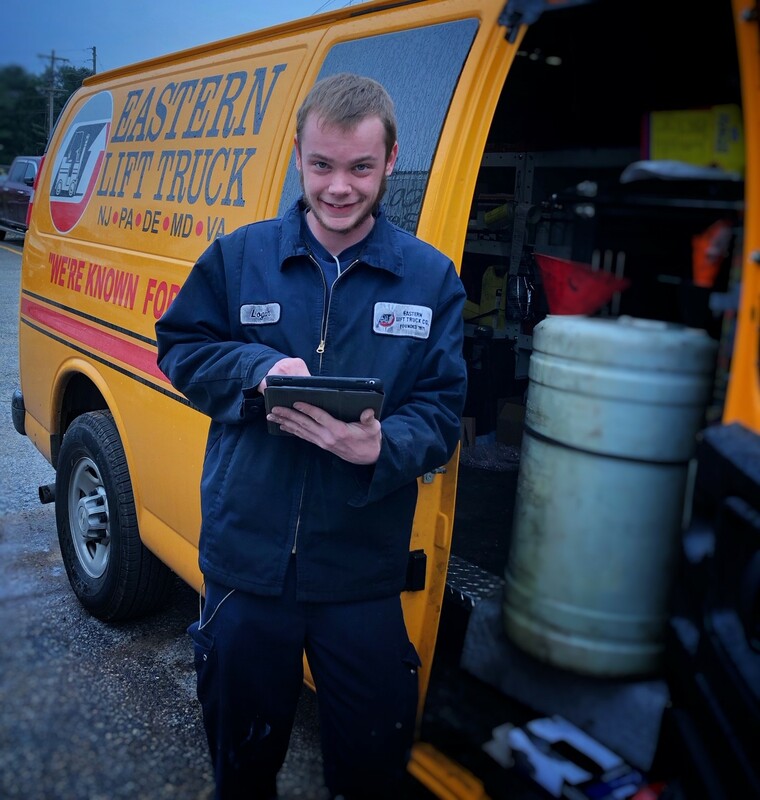 Eastern Lift Truck Co. is pleased to announce, industry veteran, Ron Denson has joined the company as a Rail King Railcar Mover Sales Specialist. 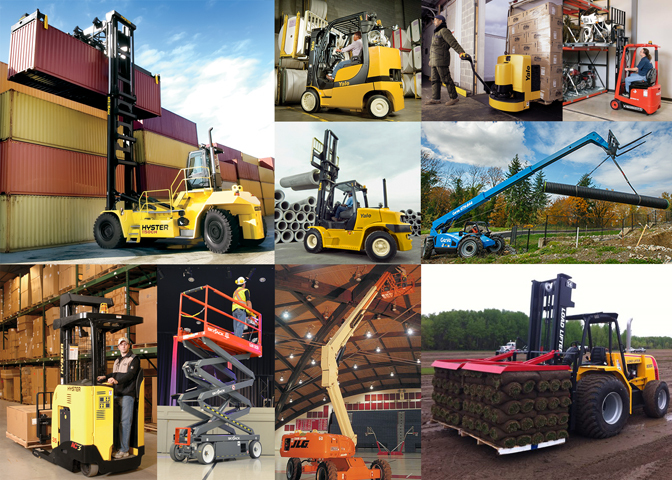 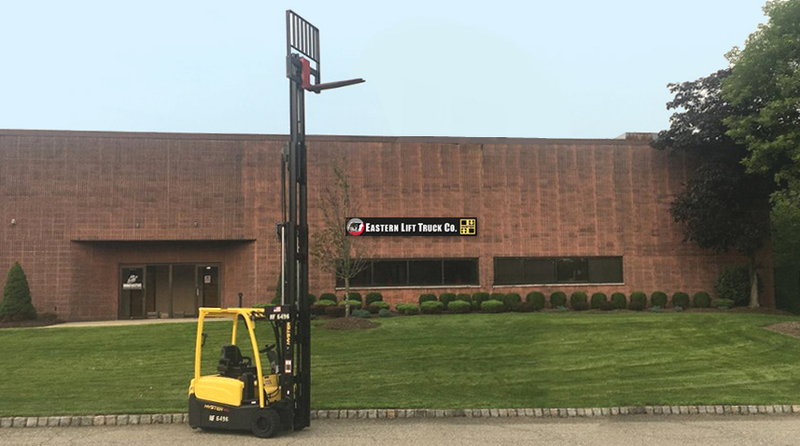 Eastern Lift Truck Co., Inc. is in the midst of preparations to open a new branch in Lincoln Park, NJ. 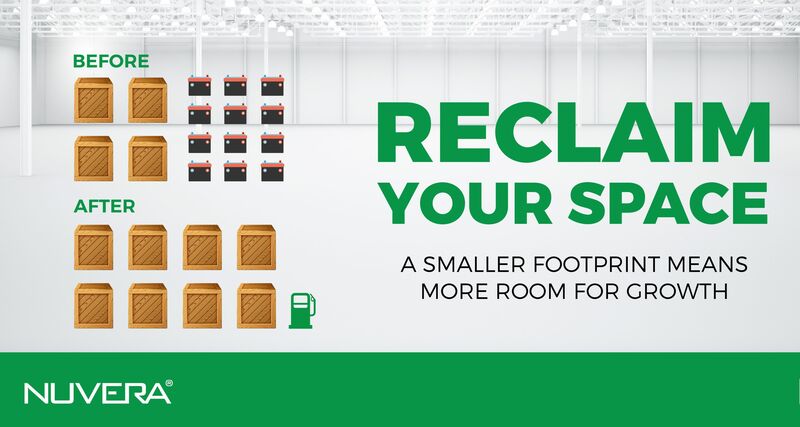 This full-service facility will open immediately following the Labor Day holiday in September.